These Are Perfect For Marine Use. These Triangular Links Are Great For Marine And Use With Webbing. These Triangular Rings Are Suitable For Many Uses On Marine And Webbing. Our Triangular Links Are Great For Marine Use And With Webbing. Our Triangular Link Is Suitable For Many Uses. 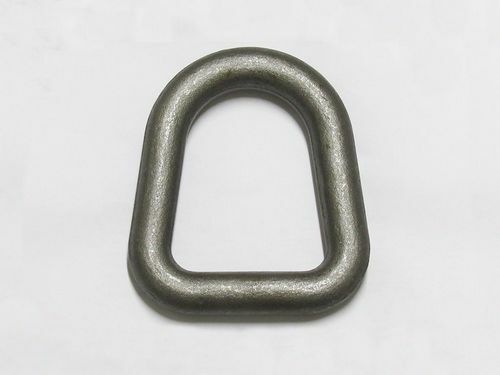 These Triangular Links Have Many Uses Within The Marine Industry And General Webbing.